What a great idea! I know some of these authors, but have not read these “middle” ones. Thanks for posting! 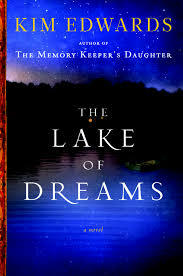 I LOVED The Lake of Dreams!!! I will have to check out the others. I also thought it was really beautiful. Hope you find something you love! 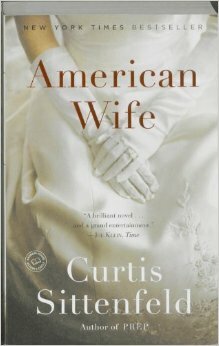 I read American Wife years ago in one big gulp and totally loved it. (I never read Prep!) I tried The Adventures of… awhile back and I should give it another shot! They all look really good. 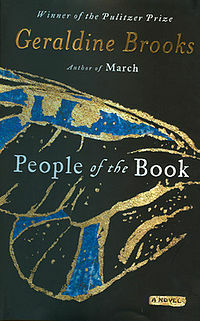 I read People of the Book and enjoyed it, hadn’t realized that the same author wrote March (which i also really enjoyed). There are so many good books/authors that are overlooked, it’s hard to pick just one. I have quite enjoyed Dan Simmons, his The Terror was a great historical/magical realism book about what REALLY happened to the Franklin expedition, but my favourite of his so far is Drood, about the last few years of Charles Dickens’ life and the writing of his unfinished book, the Mystery of Edwin Drood. It’s in the POV of Wilkie Collins, Dickens’ friend and fellow writer. 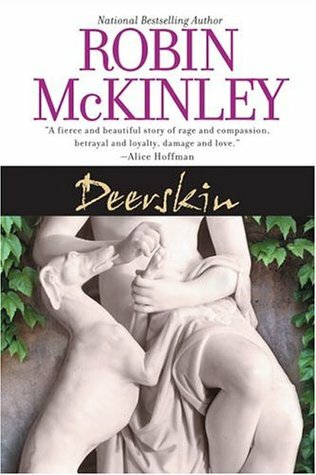 I will admit that it drags a bit in the middle, but if you push through that part the last third of so it turns into an absolutely fascinating and mesmerizing tale where you are not entirely certain if what is happening is real or a product of Collins’ heroin use. 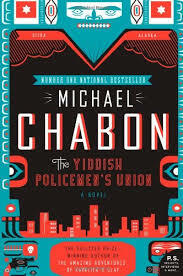 Really compelling and hard to explain but a masterful bit of writing, atmospheric and spooky. I haven;t read anything by Dan Simmons or even heard of him actually, but his books sound really interesting. Thanks for shairng some of your favorites! Nothing good comes easy but through your persistence, success is yours. I really enjoyed Elizabeth Kostova’s The Swan Thieves. 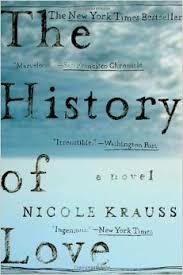 Her book, The Historian, is more well known, but I actually like The Swan Thieves better. A children’s book that absolutely blew me away was Wonderstruck, by Brian Selznick, the author of the Curious Invention of Hugo Cabret- they made the movie Hugo based on this book. I actually really didn’t like The Historian so I never read Swan Thieves. And I’ve never read Wonderstruck either, but I love Hugo – haven’t seen the movie, but the book is great. Thanks for the suggestions!